The visual nature of a Powerpoint presentation typically means that the aesthetics of your slide elements are an important component to how much your audience enjoys, and therefore, is engaged in your slideshow. Text plays a large part in most presentations, but it’s naturally a little boring to look at. One way that you can spice up your presentation text is by curving it. 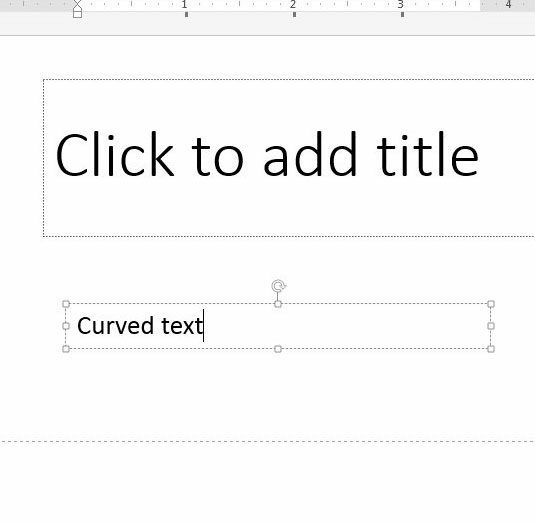 Our tutorial below will show you how to make curved text in Powerpoint by adding a text box and applying a text effect to the text that you put in that box. 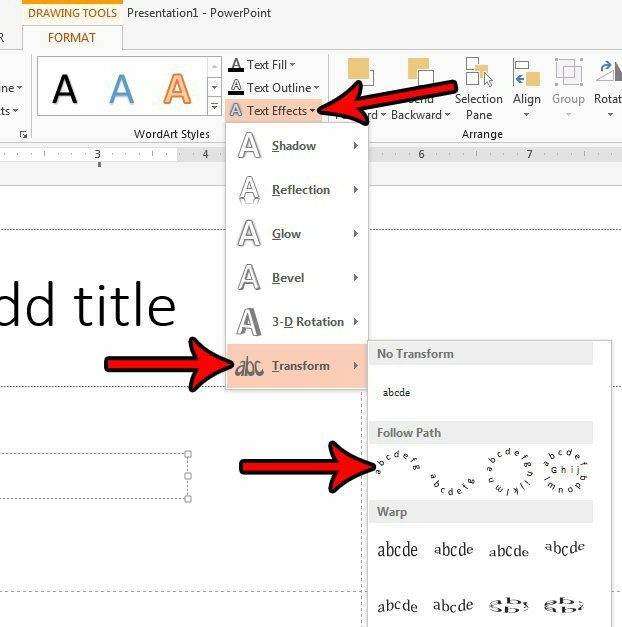 How Do You Curve Text in Powerpoint? 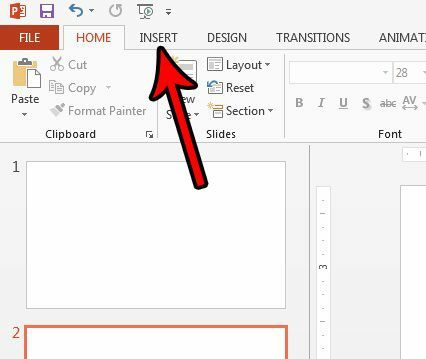 The steps in this article were performed in Microsoft Powerpoint 2013, but will also work in other versions of Powerpoint as well. 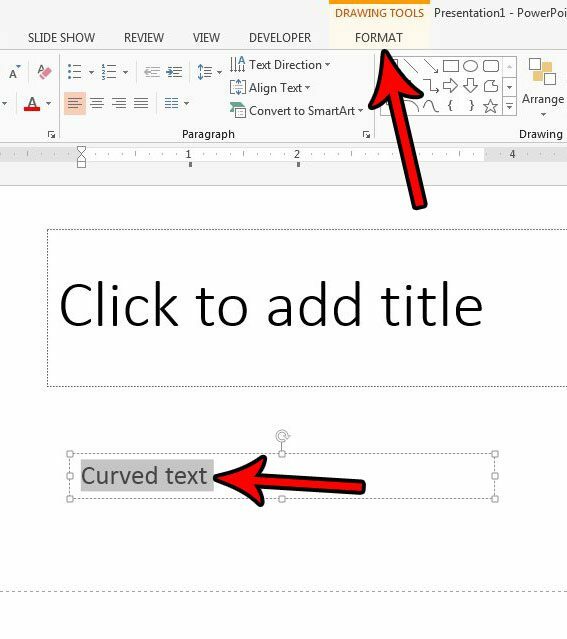 Once you complete the steps in this guide you will have curved text in Powerpoint by adding a text box to a slide, typing in the text that you want to curve, then adding an effect to that text to curve it. 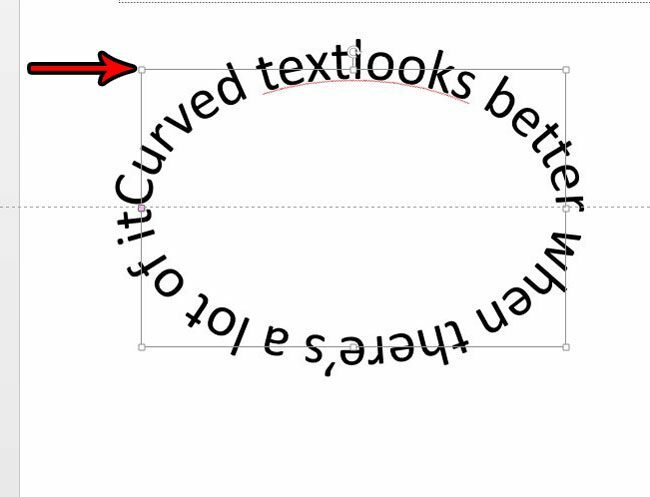 Step 2: Select the slide at the left side of the window to which you wish to add the curved text. 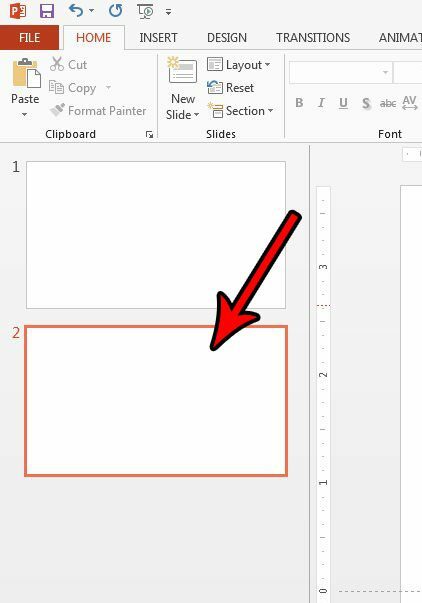 Step 5: Draw the text box on your slide, then type the text that you want to curve. 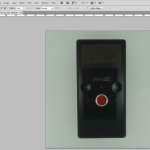 Step 6: Highlight your text, then click the Format tab under Drawing Tools at the top of the window. 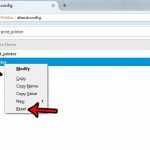 Step 7: Click the Text Effects button in the WordArt Styles section of the ribbon, select the Transform option, then click one of the options under Follow Path. 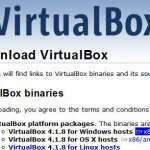 If this doesn’t give the desired effect, then try making the text box bigger. The curve will adjust based on the size of the text box, and I find that I typically get the curved text effect that I want when I’m using a bigger text box. You can increase the size of the text box by clicking on one of the squares on the outside of the box and pulling it outward. 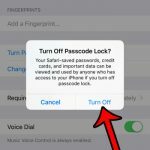 Do you need to show your presentation somewhere on a loop so that people can view it when you aren’t able to give the presentation yourself? 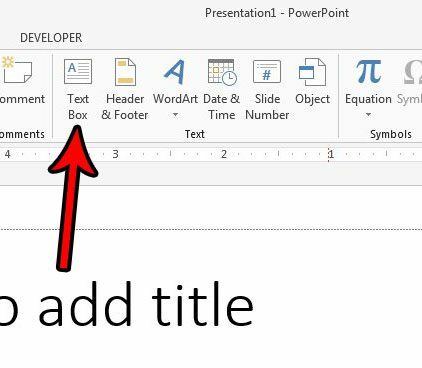 Find out how to loop in Powerpoint so that the presentation just plays constantly.